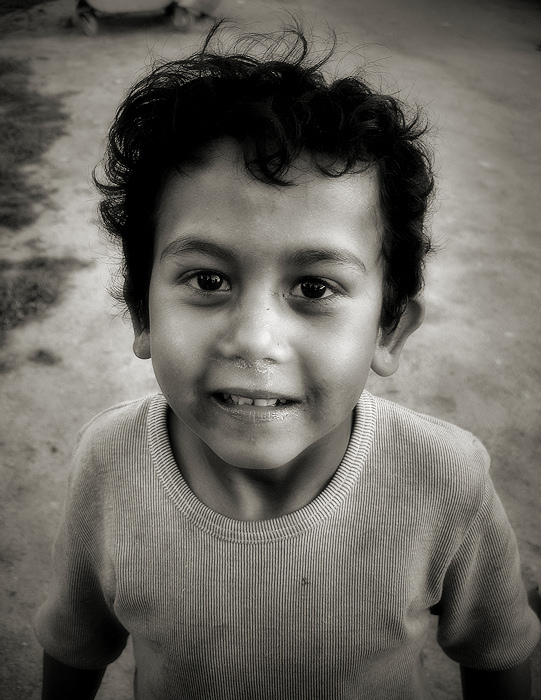 » a portrait for a kid - Black & White or Color? A portrait for a gipsy boy at Skutare (Скутаре), Plovdiv. Bulgaria.